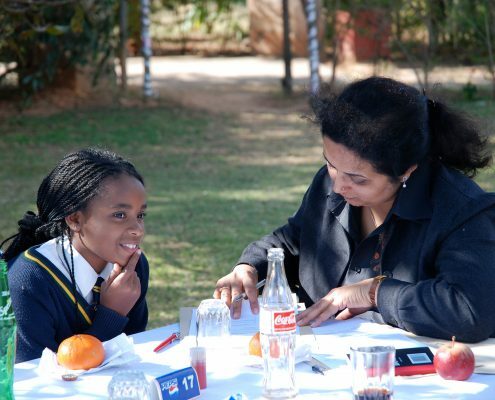 Developing leaders and building hope in Zambia. 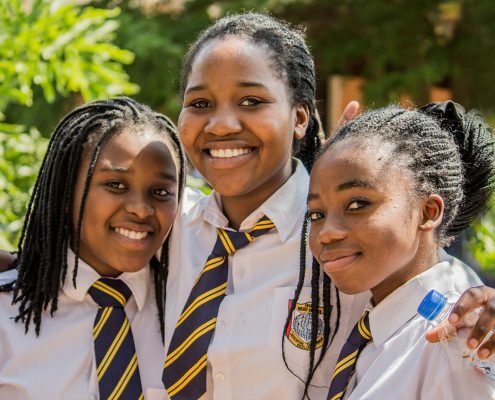 Founded in 2006, Kucetekela Foundation (KF) is a non-profit organization that provides academically promising but financially disadvantaged Zambian boys and girls with comprehensive scholarships that fund an excellent education at a private secondary school. KF scholarships cover more than tuition. KF’s philosophy is that a holistic approach is needed to maximize chances of success. In addition to an excellent education, we provide our students with one-on-one mentoring, community service, internships, counseling and support to attend university. Kucetekela Foundation identifies and offers continuing support to promising young disadvantaged Zambian men and women to develop educated, effective, and altruistic leadership for Zambia’s future. Almost all children in Zambia attend primary school, but less than half attend secondary school, and of these less than a quarter complete it. Unlike primary school, students must pay to attend secondary school. Zambia is a country of devastatingly widespread poverty. 50% of the Zambian population is under 16 years of age. Therefore, if this glimmer of hope is not cultivated, the future of Zambia will be bleak. 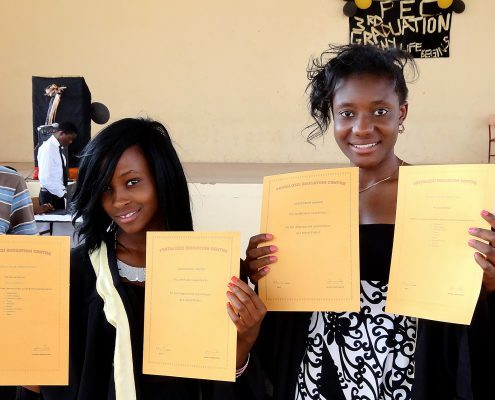 Our program boasts a 98% graduation rate for KF scholars, in a nation where less than 10% graduate from secondary school. 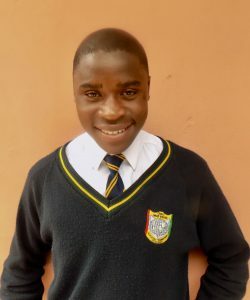 Emmanuel had an incredibly strong first year academically at Chalo Trust School. In Term I, he scored 565 out of 600 points, and came in first or second position in his class in every subject. Term II was no exception, and he earned 563 out of 600 points, again coming in first or second position in his class in every subject. His teachers say he is a bright student, and also very respectful and well-mannered in class. Leah is very active in Chalo athletics, including football, netball, and running and field events. 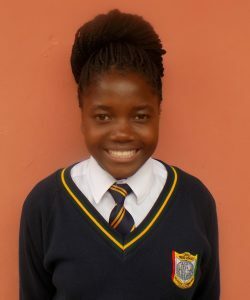 In Grade 9, Leah became involved in the Community Service and Conservation Club and earned herself a position as the club secretary. Through KF she has fostered a passion for giving back to different communities, and she is excited to have taken on a leadership role in this capacity. 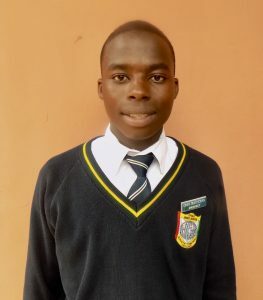 In August of 2018, Nchimunya did his work experience at Bongohive Tech Company. While there he gained valuable experience working on the computer as a software engineer, and he learned how to code, how to build a website, and how to engage as a website developer. This past Term holiday, Nchimunya, along with three fellow Grade 11 KF colleagues, began a group called Children’s World Movement. 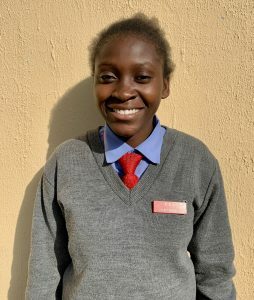 It is a community service group and Nchimunya is one of the representatives. Throughout their holiday, the KF students visited orphanages and taught the children about the principles and importance of education and worked to develop talents. Nchimunya is excited to keep up this project on his next Term holiday. Harriet was one of three KF students selected to attend the Yale Young Global Scholars summer program at Yale University in New Haven, CT. Harriet participated in the Biomedical Sciences program, where she was exposed to the latest biological discoveries, such as gene editing and the mysteries of human genetics. 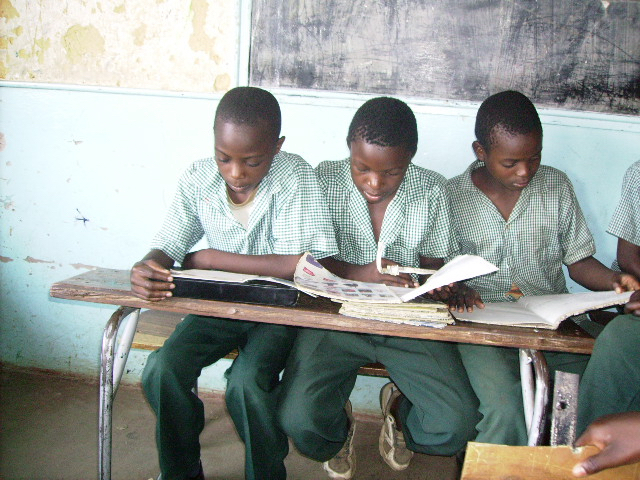 Please join us and help create a future for Zambian boys and girls. 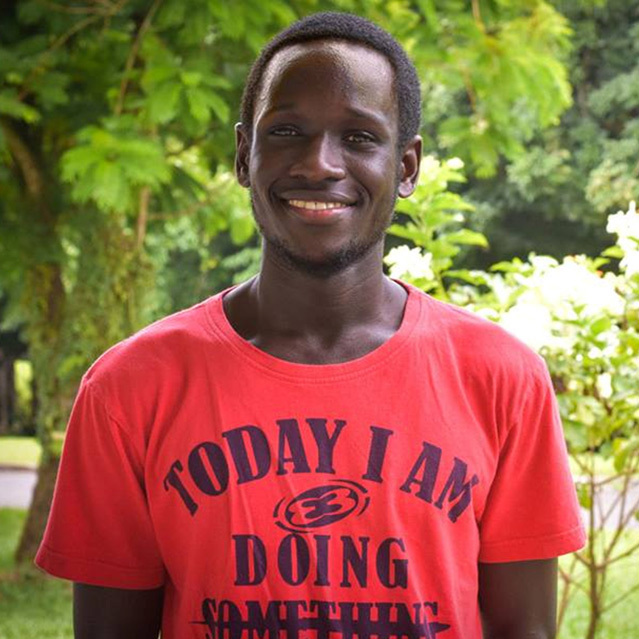 “My life as a child who grew up with my aunt as my mother could not afford my school expenses as well as those of my two siblings was more like a very dark room, I could not see any further than where I was at that time. I knew I had a certain fire within me but it was impossible to see myself in any university due to high costs of tertiary education. Stay updated on KF and our Students.